Companies say the cross-sector partnership will create open source platform that it hopes other tech companies will use to innovate. Independence Health Group, one of the biggest Blue Cross insurers in the country, is working with Comcast on a consumer-focused healthcare platform designed to improve the efficiency and experience of care delivery. The plan is that the patient-centered technology and communications platform will provide patients with access to data about their healthcare journey, according to officials. 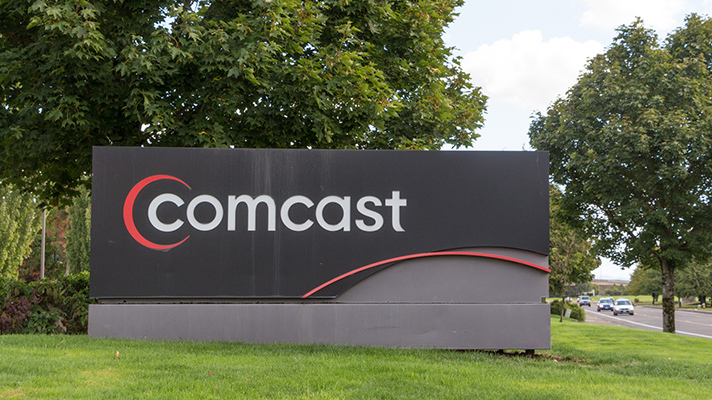 Comcast and Independent Health plan to make the platform available nationwide on a range of devices and distribution channels. The companies did not provide more details, but CNBC reports that the two companies are intending to build an independent firm that will create an open source platform, which the companies hope will encourage other tech leaders to plug in new services and features. The platform first will be pilot tested in Philadelphia, where both companies are headquartered and a nationwide release is planned for 2019. Comcast is just the latest tech giant to take a step into the healthcare sector. Google, Apple, Amazon and others all are making a push to transform the sector. And cross-sector partnerships are steadily increasing, like Aetna, CVS and Roche acquiring Flatiron Health, an oncology analytics business. Apple recently partnered with 39 hospitals on its Health Records app to give patients access to their health data on their phones. But Amazon just this week pulled back on its plans with the pharmacy industry. Comcast has been steadily increasing its footprint in the healthcare industry, including as one of the founding members of the Health Care Innovation Collaborative in Philadelphia. The group, made up of nine area organizations, is working to identify challenges or opportunities in the healthcare sector. The telecommunications giant also recently collaborated with UC Davis on its Health Aging Series.